If you know which program you're going to register for register online. Still deciding? 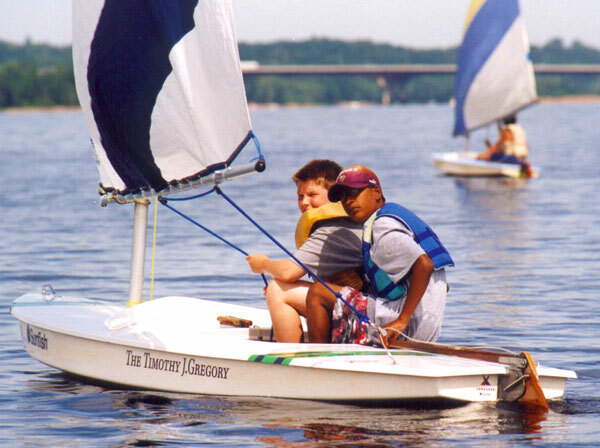 Read more about our programs, including traditional camps, outdoor sports camps, arts and imagination camps, nature and science camps, water exploration camps, culture and discovery camps, horse camps and teens and leadership camps.